On successful completion of both the Foundation and Advanced courses with us, you will be awarded the Mindfulness MBSR Teacher Training certificate and be eligible to join our worldwide Directory of Mindfulness MBSR Teachers with a link to your website or email. What can I teach after the Level 1 course? Typically you will have the skills and confidence to teach all the core Meditation MBSR practices, including Mindful Movement and foundation Inquiry Skills. Continue your Personal and Professional development as discussed during the MBI-TAC teaching assessment criteria feedback and end of level 1 course review. Undertake ongoing Supervision and development as outlined in the Mindfulness Good Practice Guidelines. Can I register as a Teacher? On successful completion of the Level 1 course with us, you will be eligible to join our Worldwide Directory of Mindfulness Meditation and Mindfulness MBSR Teachers with a link to your website or email. For those based in the UK and other countries, after taking the Foundation course and teaching at least 2 MBSR 8 Week courses under supervision, you can also apply to join the Mindfulness Network of Teachers. 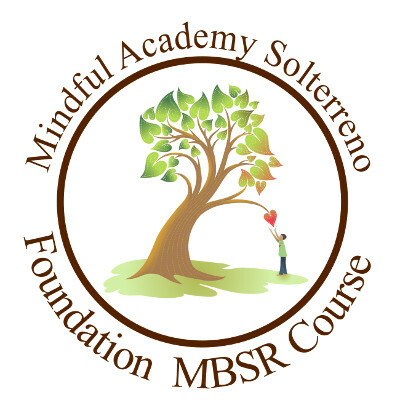 You do not need to have been trained by a UK Network organisation, as the Mindful Academy Solterreno course is based on the Mindfulness-based Stress Reduction (MBSR) curriculum. You might be asked to demonstrate that our course meets the Good Practice Guidelines - don't worry it exceeds it! If you are taking the Level 1 course as a Vocational course with the intention of integrating what you have learnt into your existing profession, you also have the option if you wish, to register with Yoga Alliance Professionals as an Affiliate. Typically you will have the skills and confidence to teach Mindfulness-based Stress Reduction MBSR classes, MBSR 8 week Stress Reduction courses and private MBSR classes. Lead an 8-week MBSR course with the Mindful Academy Supervision package or as per the Mindfulness Best Practice Guidelines a minimum of 3 hours of supervision per course. On successful completion of the Level 2 course with us, you will be eligible to join our Worldwide Directory of Mindfulness Meditation and Mindfulness MBSR Teachers with a link to your website or email. 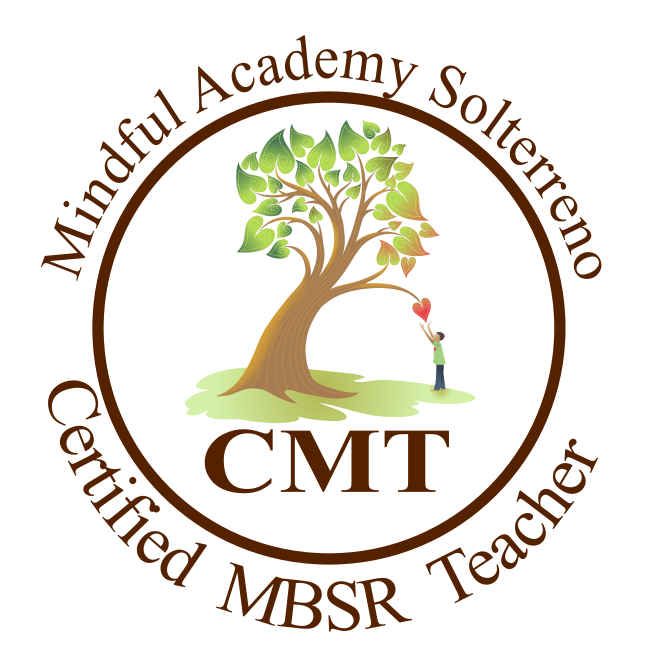 For those based in the UK and other countries, after taking the Level 1 course and teaching at least 2 MBSR 8 Week courses under supervision, you can also apply to join the Mindfulness Network of Teachers. You will also be able to join the Yoga Alliance Professionals as a Registered Teacher should you wish. 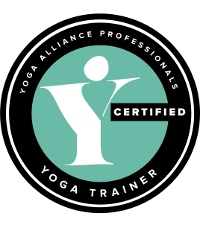 Once you have completed your profile and added the Yoga Alliance Professionals membership logo to your own website your profile will be live and you can start promoting yourself by advertising classes, workshops, books, products, jobs, coupons, and much more! Submission of Certificates of Level 1, level 2, 5-day Silent Retreat, Supervised Teaching of an 8-week course. 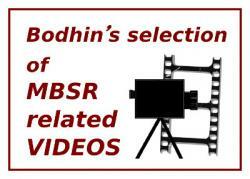 Level 1, level 2, a second 5-day Silent Retreat and Supervision of a 2nd and 3rd 8-week MBSR course.